Get in touch now for a free quote. We like helping people and the satisfaction of doing a good job. Each and every customer is important to us. Satisfaction guraanteed is a cliche but we mean it. 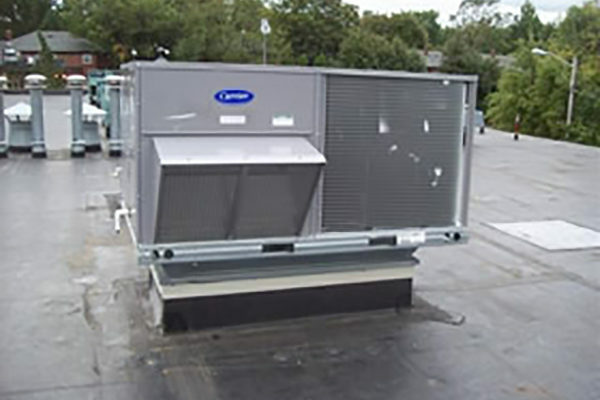 We provide complete heating, air conditioning and indoor air quality services for your home. 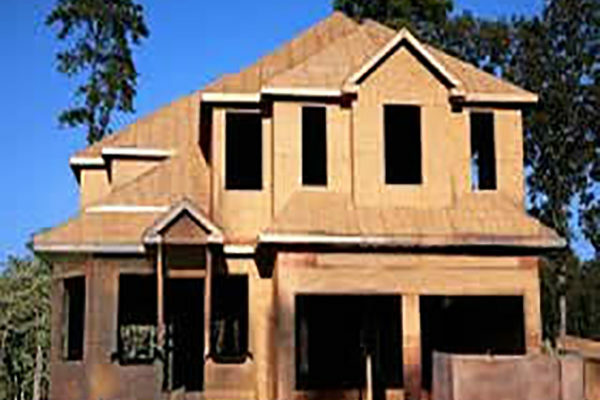 We also work with townhome associations and apartment complexes. 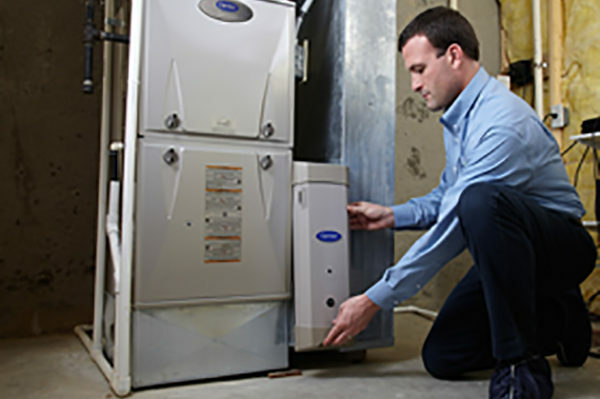 We are uniquely qualified to handle installation of air conditioning, furnaces, and indoor air quality units for all new homes and remodeling. We are experts at light commercial including retail, manufacturing, hospitals, hotels and any businesses in need of our expertise and experience. Don’t take our word for it – here’s what our clients say. Very friendly service and his attention to detail was great. This was not quick remove and replace, he cleaned up all the old ducting and fixtures and re-routed gas lines where needed. Very nice and clean finished job! Fast response; professional, courteous, friendly and would hire again. Great honest service! Saturday late afternoon and I received miracle service at reasonable rates !! So grateful that my AC issue properly diagnosed and now my AC working perfectly with 100 degree temps expected next 7 days. Use the form below to send us a message and we’ll reply as soon as possible.